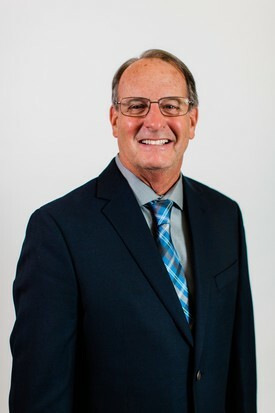 Dr. Chris Nagel was born and raised in Anaheim, California where he attended Servite High School. He proceeded to Santa Clara University where he earned a Bachelor’s of Science in biology in 1973. Following his graduation, he went on to receive his Doctorate of Dental Surgery at Creighton University School of Dentistry in Omaha, Nebraska. In 1977, he graduated from Creighton and began to practice in Orange County, CA. He then started a private practice in Fountain Valley, where he was later joined by his brother Vince. Dr. Chris is a member of the American Dental Association, the California Dental Association, and the Orange County Dental Society. In addition to these organizations, he keeps up with current research and practice through a monthly study group with fellow dentists, orthodontists, and surgeons in the area. Dr. Chris enjoys making customized mouthguards for high school and collegiate athletes. In 2013, Dr. Chris designed and fabricated a dental prosthetic device for Diana Nyad to help protect her from the deadly Box jellyfish in her swim from Cuba to Key, West Florida. Dr. Chris has a beautiful wife, two daughters, and a son. He enjoys spending time with his family, traveling, snow skiing, swimming, and watching Servite football. He also is the inventor of the Hoop Shooter Pro, a patented basketball shooting and training aid that helps players keep their hands and arms together when shooting. Following in his older brother’s footsteps, Dr. Vince grew up in Anaheim with his five siblings and attended Servite High School. 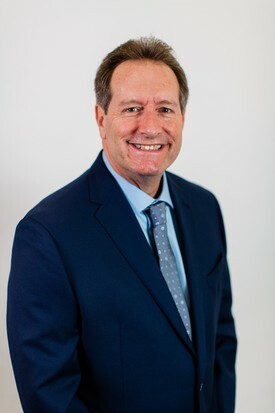 After attending Santa Clara University for two years, he transferred to Creighton University to finish his Bachelor’s Degree and attend dental school, receiving his DDS in 1986. 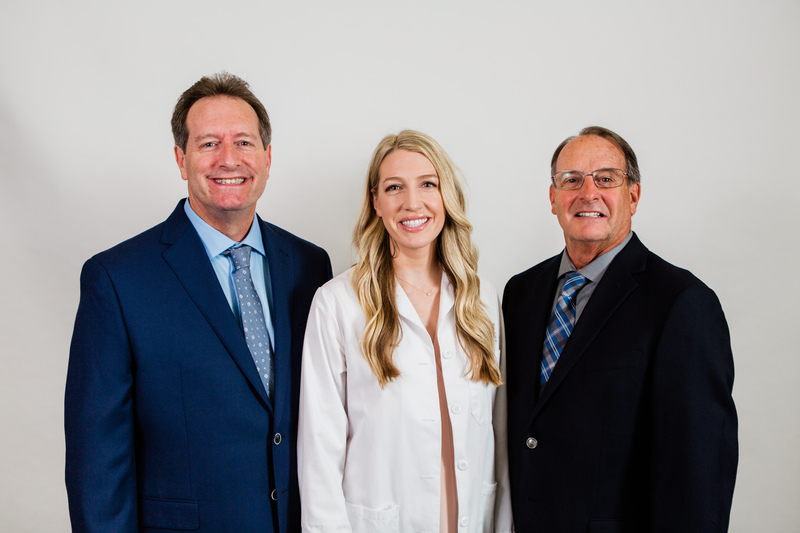 He moved back to Orange County to begin practicing general dentistry with Dr. Chris, and Dr. Vince has been happily treating Nagel Dentistry patients ever since! Dr. Vince has three daughters and enjoys spending time with them at UCLA tailgates. He loves taking photographs of family events and nature (especially bald eagles and birds he finds around the neighborhood), BBQing in his backyard, and watching sports. Dr. Vince also loves traveling; his favorite destinations include Sydney, Australia last year and swimming with the pigs in the Bahamas this past summer! Dr. Annie grew up in Tustin and attended Rosary High School; she went on to receive her B.S. degree in physiological science from UCLA in 2011. She moved to San Francisco to attend University of the Pacific Arthur A. Dugoni School of Dentistry and graduated in June 2015. Her decision to attend UOP reflected her deep respect for the school’s humanistic model of teaching its students and treating its patients, and she is looking forward to continuing that philosophy at Nagel Dentistry with her dad Dr. Vince, her uncle Dr. Chris, her aunt Denise, and the rest of the wonderful staff. 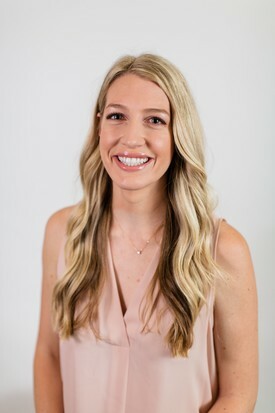 Dr. Annie loves cooking, tailgating UCLA football games, attending her Women in Business group meetings, event planning, chocolate, traveling, iced coffee, running, and spending time with family and friends.